22. Where Is My Mind? 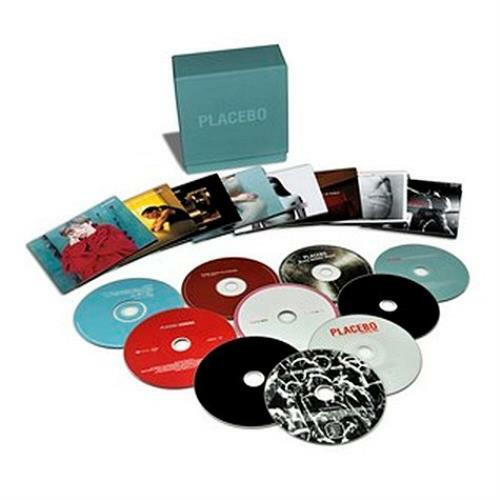 Product Information Placebo The Hut Recordings UK box set.